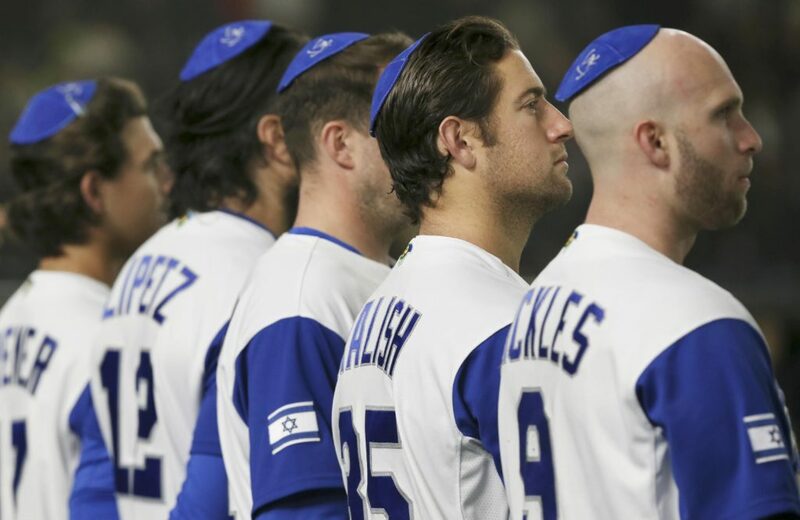 Ty Kelly has worn a lot of baseball uniforms over the course of his career—from the Loyola Marymount Lions and UC Davis Aggies in college to the Philadelphia Phillies and New York Mets in the major leagues—but the one that has meant the most to him was that of Team Israel. 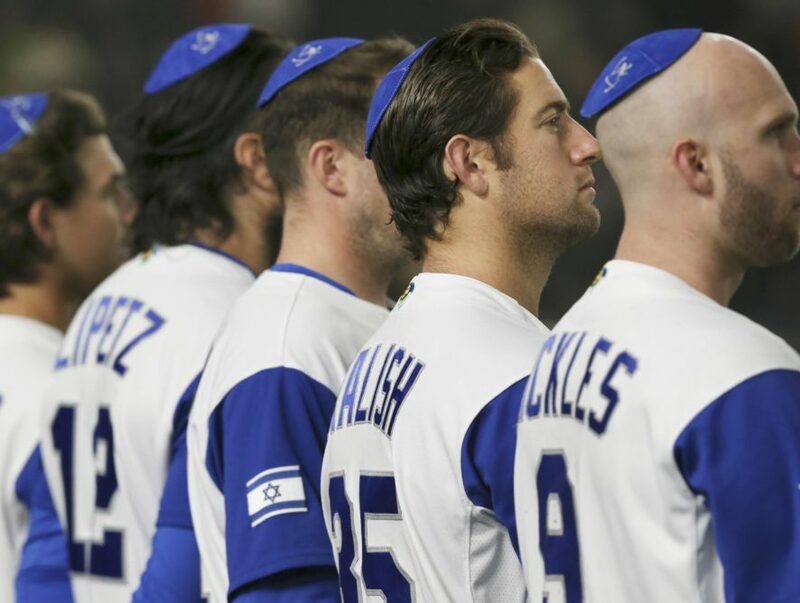 The team’s unexpected run in the 2017 World Baseball Classic was documented in “Heading Home: The Tale Of Team Israel,” the centerpiece of the 2019 Virginia Festival of Jewish Film. Kelly and Seth Kramer, one of the film’s three directors, will attend a special screening at 7:15 p.m. Jan. 26 at the Sandler Center in Virginia Beach. A reception will follow. He currently lives in Los Angeles, where he’s working out and “playing the waiting game like so many other free agents right now.” He’s hoping to sign with a team before spring training. “We’ll see how it goes,” he said. Kelly and Kramer aren’t the only VIPs participating in this year’s film festival. Hal Linden, the award-winning actor who starred on “Barney Miller” from 1975 to 1982, and Ryan Ochoa, the 22-year-old actor and musician best known for his work on the Disney and Nickelodeon TV channels, will attend a screening of “The Samuel Project” at 2 p.m. Jan. 27 at the Roper Theater in Norfolk. The film, which has an 8.1 rating on IMDb.com, is about a Holocaust survivor connecting for the first time with his teen-age grandson. “An Act of Defiance,” a 2017 drama about anti-apartheid activist Bram Fischer, will show at 6 p.m. Jan. 21 at Tidewater Community College’s Roper Performing Arts Center in Norfolk. A discussion will follow the film. RSVP at federation.jewishva.org/arts-ideas/film-festival for free admission. The first two episodes of “When Heroes Fly,” an upcoming Netflix series based on Amir Gutfrend’s best-selling novel, will show at 7:15 p.m. Jan. 24 at Cinema Cafe’s Kemps River location in Virginia Beach. Free admission is available to active-duty military with ID. “Cast a Giant Shadow,” a 1966 drama starring Kirk Douglas, John Wayne and Frank Sinatra, will show at 7:15 p.m. Jan. 28 at the Naro Expanded Cinema in Norfolk. Local critic Mal Vincent will introduce the film. “Budapest Noir,” a murder mystery set in 1936, will show at 7:15 p.m. Jan. 30 at Beach Cinema Alehouse in Virginia Beach. The 2019 Virginia Festival of Jewish Film is presented by the Simon Family JCC, Alma and Howard Laderberg, and Patricia and Avraham Ashkenazi. Tickets for the “Heading Home” home event on Jan. 26 are $35 (or $18 for patrons under 21). Tickets for all other films are $10, unless otherwise noted. 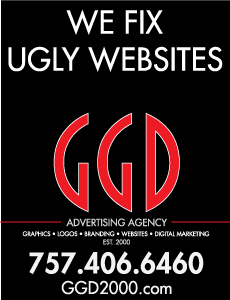 Festival passes are available for $70. For more information about the festival and to purchase tickets in advance, visit www.jewishva.org/filmfestival or call the Simon Family JCC at 757-321-2338. Regular patrons may notice that the 2019 installment of the Virginia Festival of Jewish Film features fewer films than past years. This is by design. Mark Robbins, who co-chairs the committee that selects the films, said too many options in earlier festivals may have hurt overall attendance. Robbins said he and committee co-chair William Laderberg screen close to 100 movies a year for the festival. The ones they agree on are passed on to a full committee for review and final approval. The committee would welcome new members.